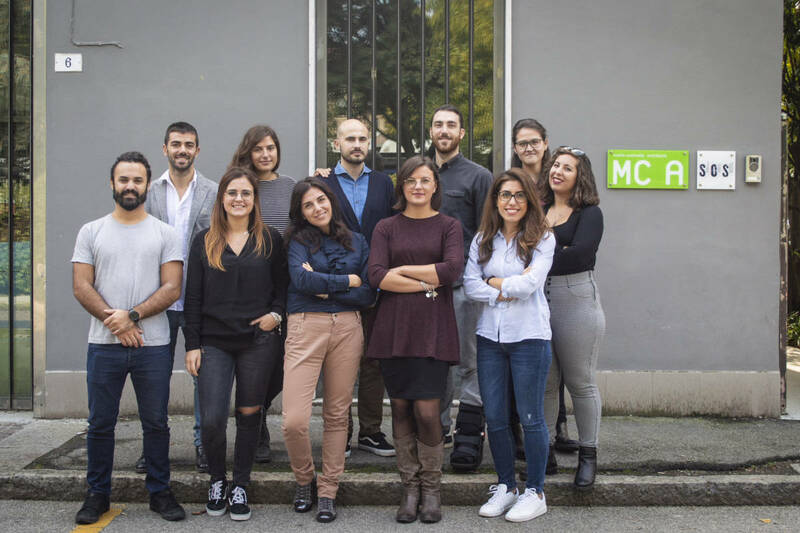 SOS - School of Sustainability, based in Bologna, Italy, is a post graduate practice academy by Mario Cucinella focused on training emerging professionals in the field of sustainability. The academy is open to recent graduates and industry partners to develop innovative projects with a positive impact on society, the economy and the environment through education, practice and research. 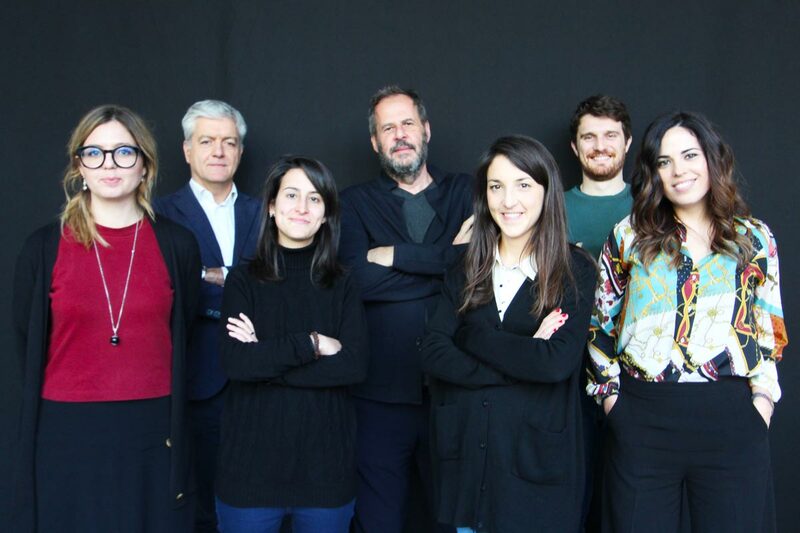 SOS is a creative laboratory born in close collaboration with Mario Cucinella Architects (MC A), where training is inspired by the active projects and expertise in a professional practice setting.